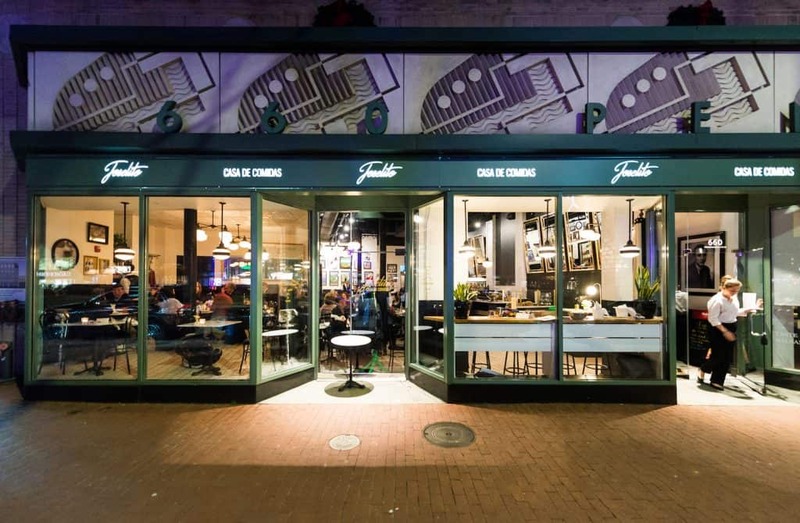 With Washington, DC quickly becoming a foodie capital of the nation, it’s no longer just the nation’s Capitol! World-renowned chefs, such as José Andrés, Wolfgang Puck, Daniel Boulud, and David Chang have all helped to make DC the food destination that it is today. From lunch to happy hour to dinner and, of course, brunch, here are our top 5 picks of Eastern Market’s best eats. With stunning views of Capitol Hill, fantastic shopping, and delicious food spots just a stone’s throw away, members at The Yard: Eastern Market can make the most of these pickings every day! Joselito is an homage to owner Javier Candon’s late father, who taught him the value of long leisurely meals. 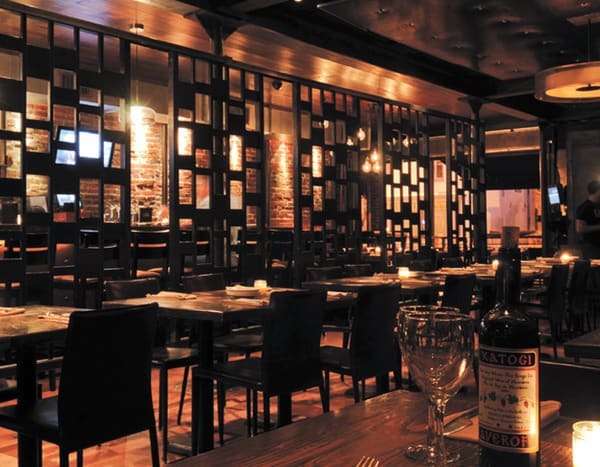 When you visit Joselito, you’ll feel like you’ve been transported to Spain. Happy hour, otherwise known as Hemingway Hour, takes place Monday – Friday with a special menu sure to satisfy your appetite and budget (Most items are just $6!). Weekend brunch is a must with their bottomless Mimosas, Bellinis, Sangria, and Bloody Mary Bar! They also offer a prix-fixe lunch menu with daily specials and items to go. Cava Mezze is a Capitol Hill staple. Their modern take on traditional Greek recipes stands out among the crowd. With four locations in the DMV, Cava Mezze offers shared plates, an expensive wine and beer list, and handcrafted cocktails. If you’re planning to visit over the weekend, be sure to snag a reservation to guarantee your spot at one of the hottest restaurants in town. 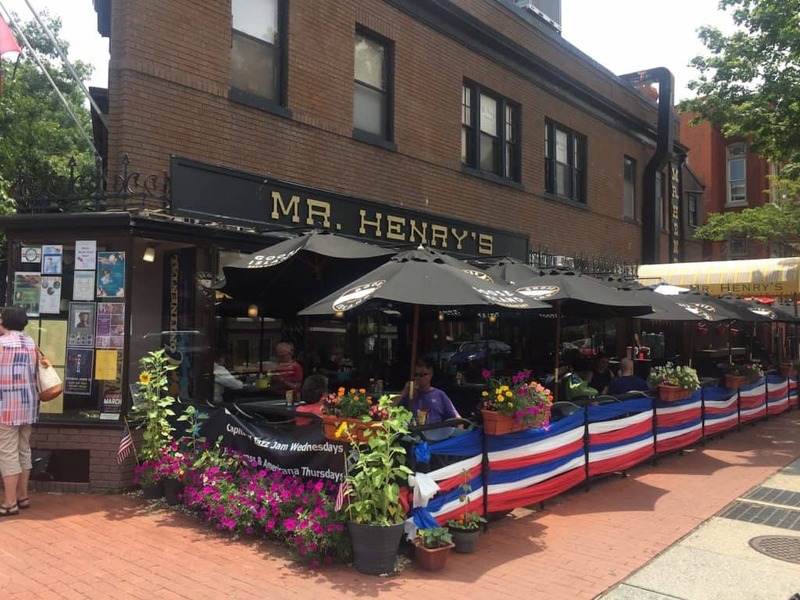 Mr. Henry’s has been a neighborhood mainstay restaurant and pub in Capitol Hill for over 50 years! Go for the food, but stay for their amazing lineup of live music, including the weekly Capitol Hill Jazz Jam with Herbert Scott and Aaron Myers. If you’re hungry on a Monday, burgers are half-priced from 4pm – close! Radici Market is rooted in Italian culture. In fact, that’s just what the name means: roots. You’re sure to find a strong sense of family and community at Radici, where every guest is welcomed as if they were an old family friend! 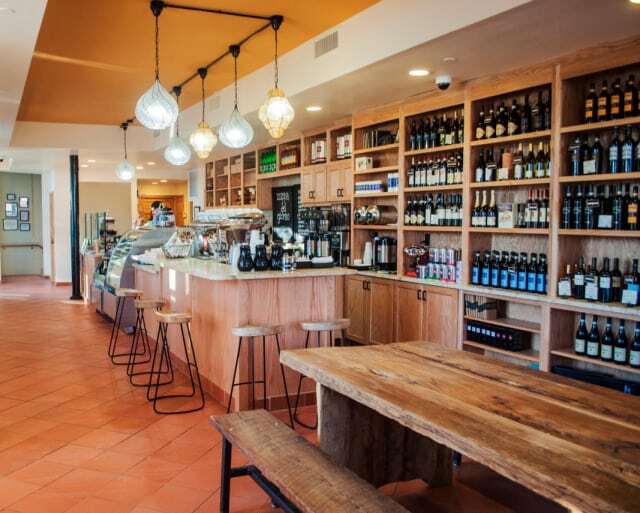 Radici Market boasts an impressive variety of pastas, salads, sandwiches, spreads, and desserts. Enjoy a glass of wine with neighbors on the patio, or pick up some ingredients to add to your own family dinner at home! 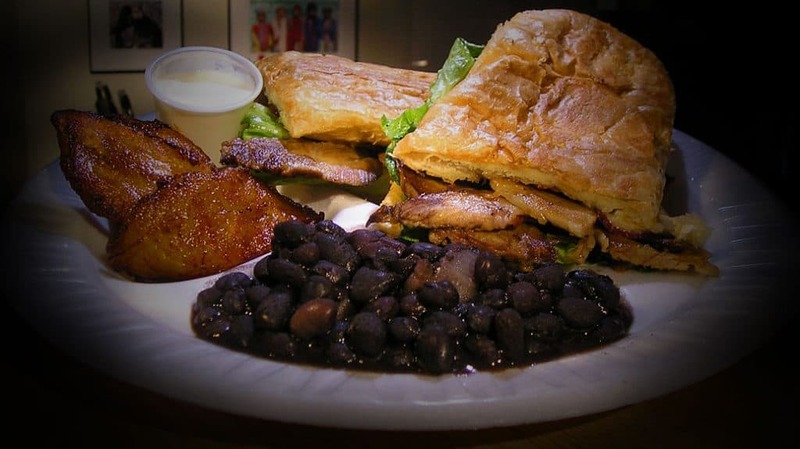 Tortilla Cafe brings DC’s finest Mexican and Salvadorian dishes to life. Stop by on any given day and you’ll likely be greeted by owner and founder Catalina Canales’s beaming smile and warm hospitality. Menu options range from an all day breakfast to soups, salads, burritos, platters, and more. With most items under $10, you’ll want to try everything on the menu, and we mean EVERYTHING! Well, there you have it. Enjoy a bite at one of our favorite spots, and stop by The Yard to tell us what you think! Interested in taking a tour of The Yard: Eastern Market and catching some of our panoramic neighborhood views? Schedule a time to visit here.